Reverend Jeremy G. Rich is the youngest of four children and the only son born to Mr. Gus and Mrs. Pauletta H. Rich in the city of Milton, Florida. He is a 2005 graduate of Florida A&M University where he majored in Political Science with a minor of Secondary Education. Being led of the Holy Spirit, Pastor Rich preached his initial sermon entitled, “The Dangers of Losing Focus” on May 6, 2001. As a minister, he was honored to serve as an assistant pastor to the late Elder R.N. 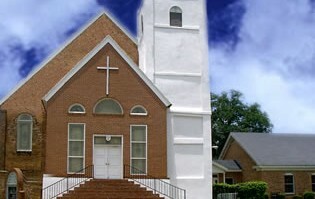 Gooden at the historic Saint Mary Primitive Baptist Church (Call Street) in Tallahassee, FL. 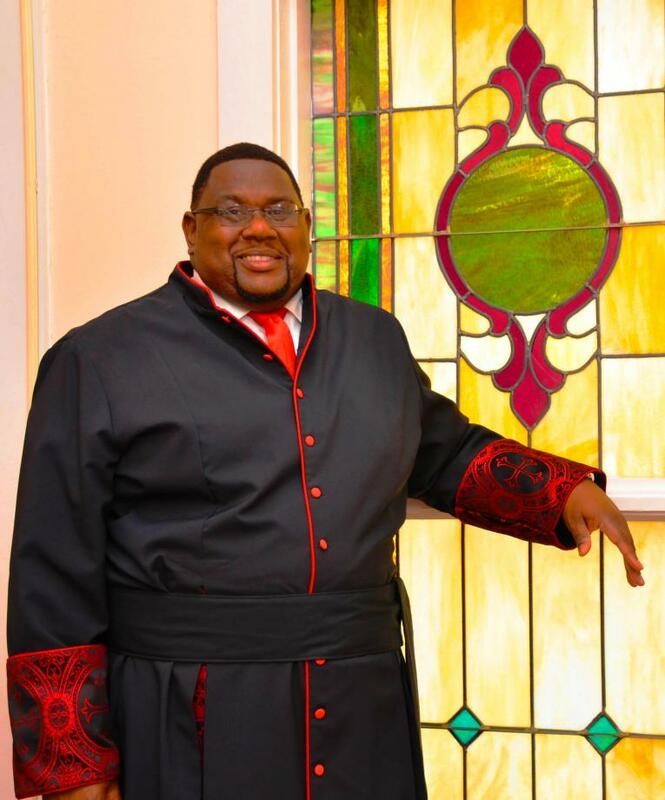 He was ordained on May 25, 2002 by the Mount Zion West Florida Primitive Baptist Association. Subsequently to this tenure of service, he began assisting Rev. Dr. I. L. Mullins, Sr. at the historic First Missionary Baptist Church of Thomasville, Georgia. In March of 2007, Rev. Rich began teaching and serving as the Social Studies Department Chairman and as the Technology Coordinator at the Bishop Hall Charter School in Thomasville, GA. He was elected “Teacher of the Year” by his peers for the 2008-2009 academic school year. While teaching at Bishop Hall Charter School, he has taken students on several trips including the Alabama Civil Rights Tour; the Cultural Excursion of the Nation’s Capital in Washington D.C.; the Florida African-American Heritage Tour, and the Atlanta Heritage Tour. Further following the call of GOD upon his life, Pastor Rich became the 27th Minister at the Bethany Congregational United Church of Christ. During his pastorate the church has become more active in spiritual formation, community outreach, implemented a greater use of technology and the attendance average increased significantly. He was elected to Southeast Conference Board of Directors for United Church of Christ and has served as a delegate to the General Synod of the United Church of Christ 2009 and 2011. On June 12, 2012, Rev. Dr. Isaac L. Mullins, Sr. and the members of the First Missionary Baptist Church passed the torch of leadership to Reverend Jeremy G. Rich by electing him to serve as the 20th Pastor. Pastor Rich is committed to honoring the traditions of the historic church, its practices and its presence in the community; while serving our communities in a contemporary context and foster intergenerational involvement. He is sometimes called the “Hi-Tech Pastor” due to his use and implementation of technology to assist in ministry. Pastor Rich’s Motto: God’s Word will sustain us when we are right and convict us when we are wrong.